You might have heard of Virtual Private Networks in relation to security issues, anonymity while you’re browsing the internet or keeping your data protected as you travel abroad. But did you know that it can also improve your experience of online gaming, by reducing the latency issues that bog down your gameplay and allowing you access to the foreign servers you can’t usually play on? They can also help you make sure your account stays out of the hands of cyber criminals who would very much like access to your financial details or the work you’ve done to level your character – or to spam other players selling gold and loot. If your ping time is a cause of constant frustration and you’ve thrown many a controller across the room because latency issues sent your headshot straight into a pillar, you may be interested to know that a Virtual Private Network is capable of reducing your ping time and removing almost all the latency problems you face. 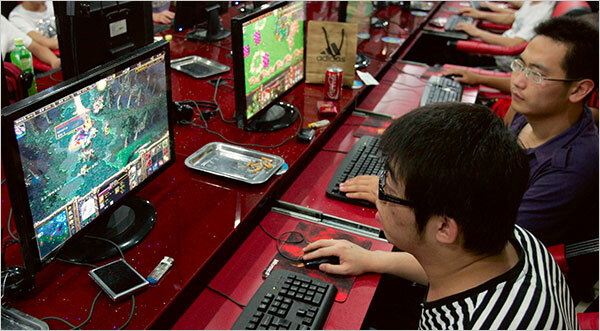 VPN for online gaming creates an IP-based LAN (or Local Area Network) through which the tunneling protocols can direct you straight to a single network. The protection issues you’ve probably usually heard about VPNs being used for also apply when you’re gaming online. VPN for online gaming, when you’re playing with other people across the planet, gives you the secure connection and privacy that will keep your account (and the personal and financial information stored on it) safe from thieves and hackers. After all, we’ve all heard of cases where someone’s account has been hacked and hundreds of hours battling bugs and goblins has gone completely to waste. With a VPN, you can also connect to gaming servers based in other parts of the world. If your friends are playing World of Warcraft on the American servers and you’re stuck on the European ones, you can use a VPN to mask your IP address and make the servers believe you’re eligible to play as an American.